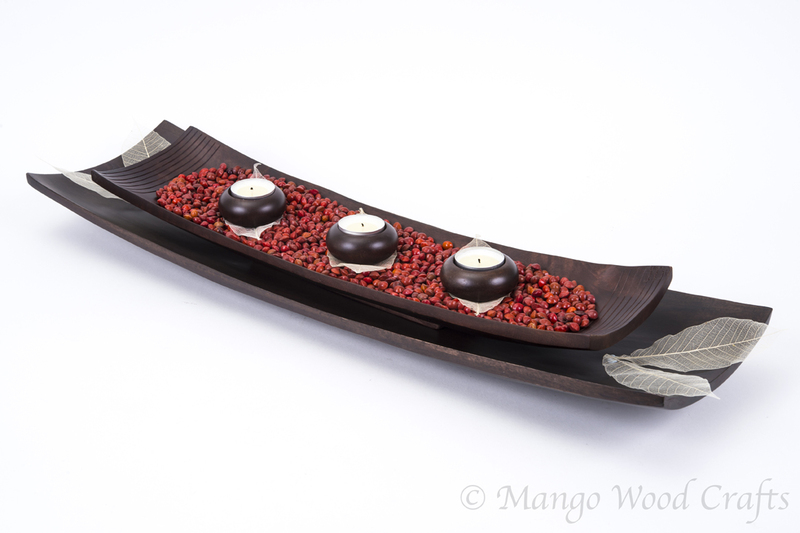 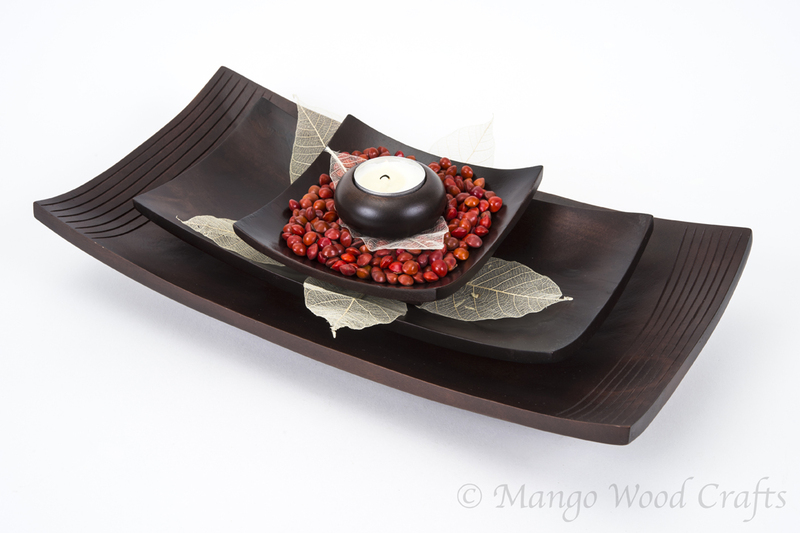 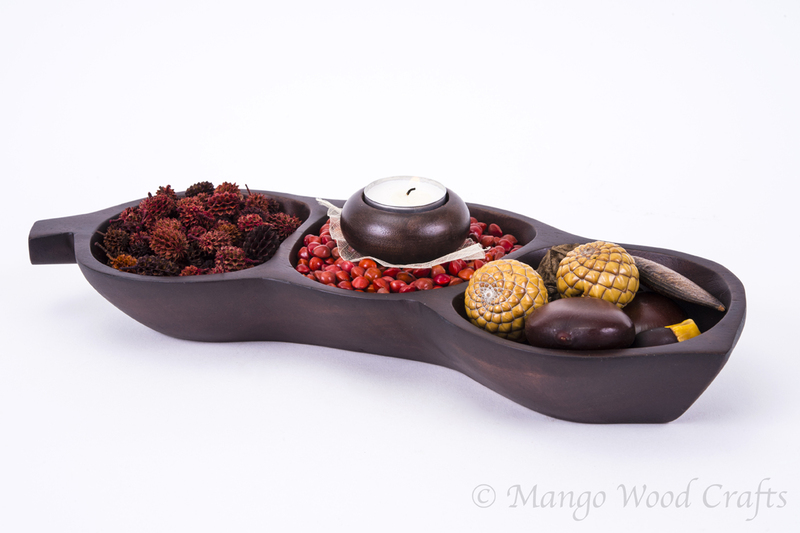 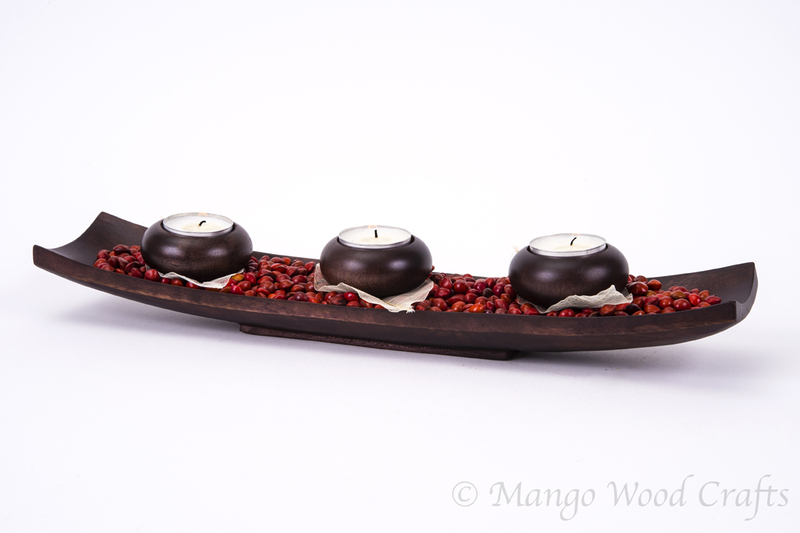 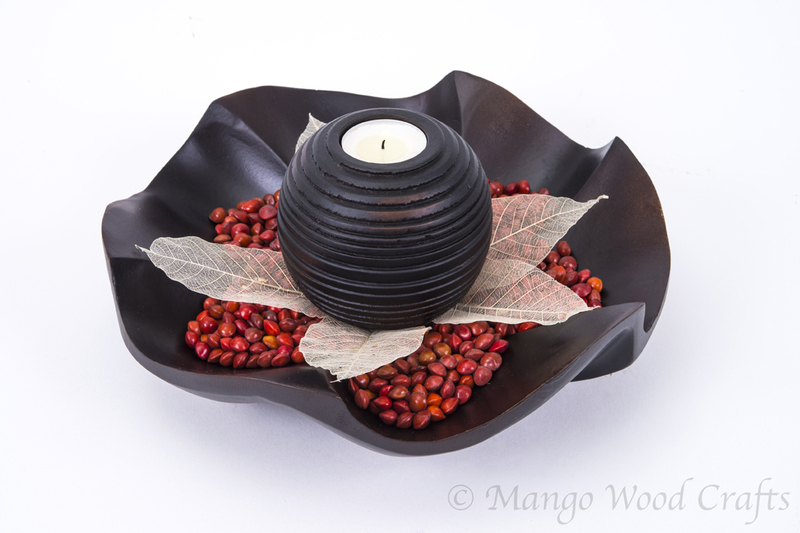 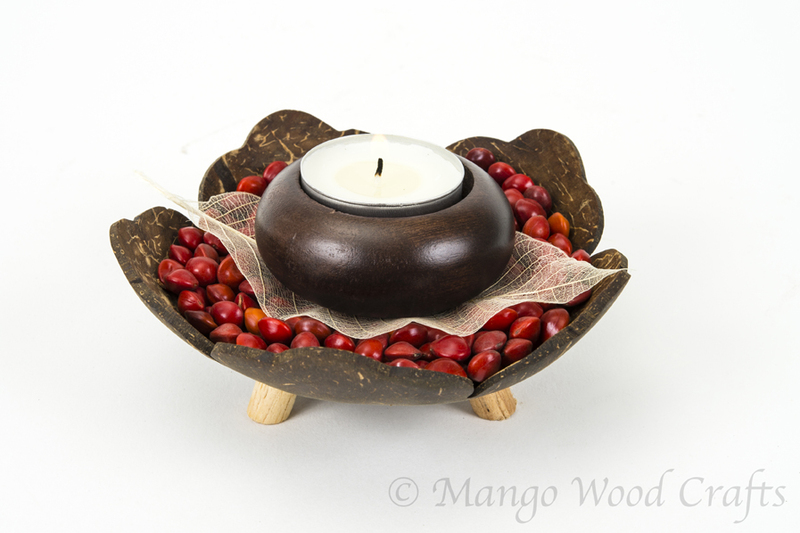 Mango Wood Crafts is leading Wooden Handicraft Shop in Singapore and Suppliers of exquisite collection of Handicraft Home Decor Items, Handicraft Wooden Gift Items and Baskets in Singapore. 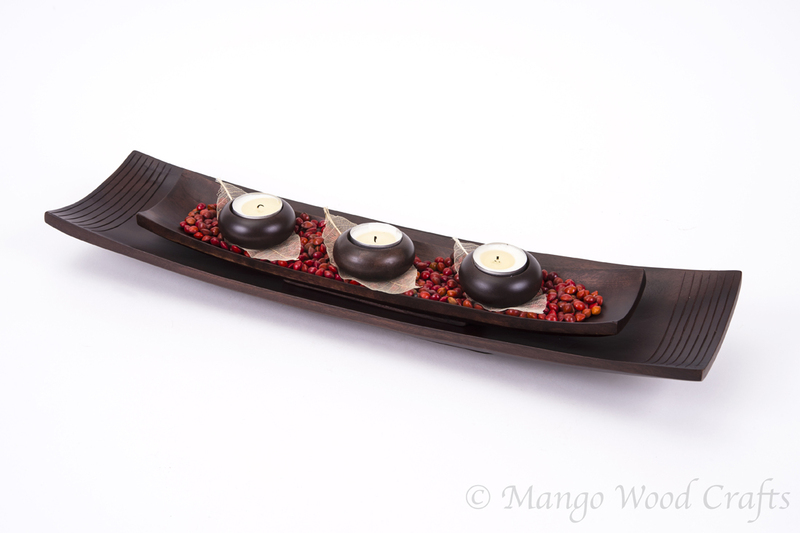 We are an established maker and supplier of an extensive range of Handicraft Home Decor Items, Wood Decorative Gift and Baskets Items. 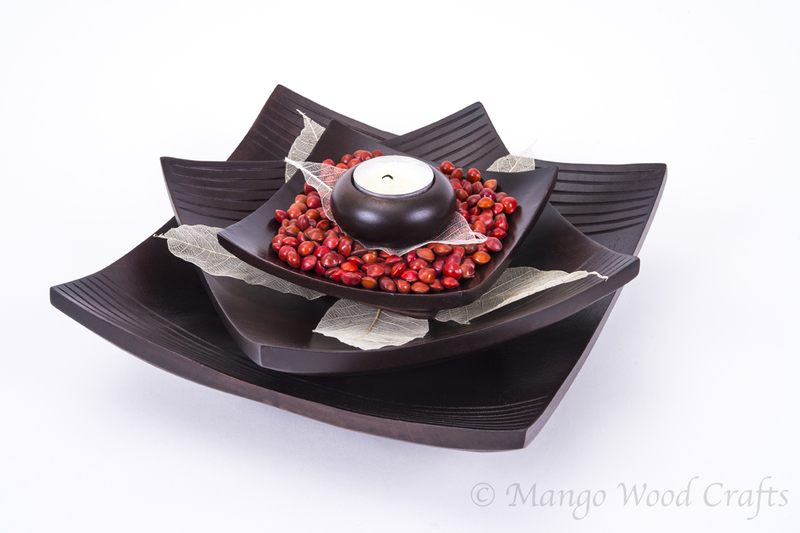 Owing to their high artistic appeal, exceptional finish standards and availability in varied designs and color patterns, our Handicraft Home Decor Items and Handicraft Wooden Gift Baskets find huge demand in the market. 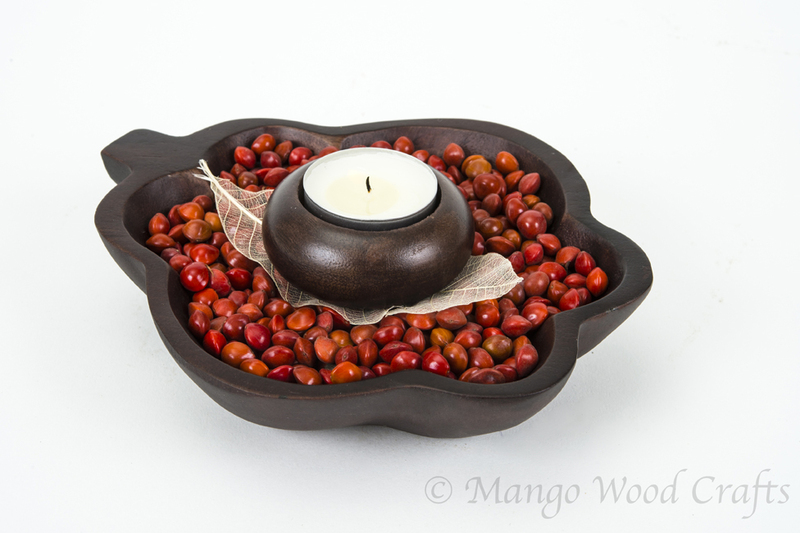 Each piece is an eco-friendly, handmade work of art made by skilled artisans.